Yoga for people intimidated by yoga. Sweat, laugh, and then drink. Connecting mind, body, booze, and a c(Om)munity of Thirsty Yogis. $20 = Yoga + a Drink, always. $3 Mats Available for Rent on-site. All levels welc(Om)e and invited. You can sip with us. * $5 pint glass optional add on! 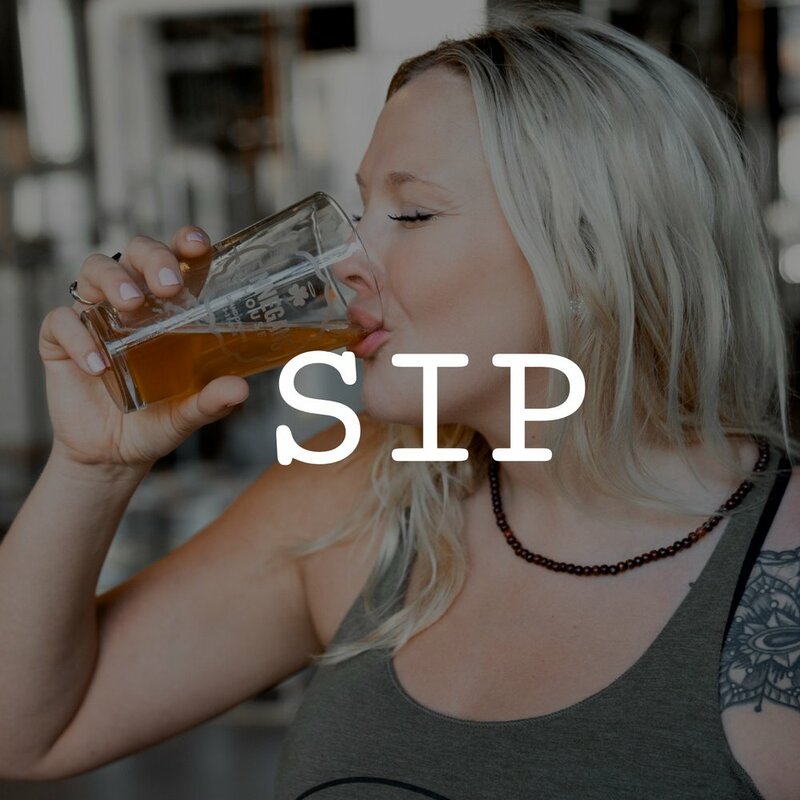 Schedule a private Om Brewers class! Yoga for bachelorette parties, birthday parties, and corporate events. We’ll find the perfect venue, time, and supply the teacher. Sign up with your email so you know about all our upcoming classes. We only want to talk yogi to you. We’ll never sell your email. 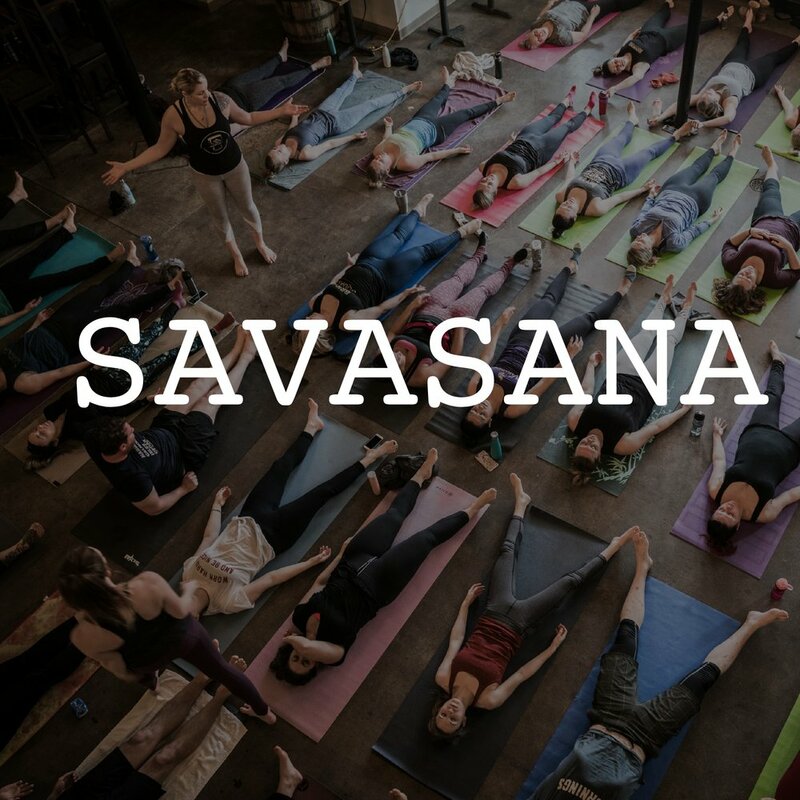 We’re always looking to add more cities, more venues, more teachers, more Ombassadors - and most importantly - more Thirsty Yogis like you.